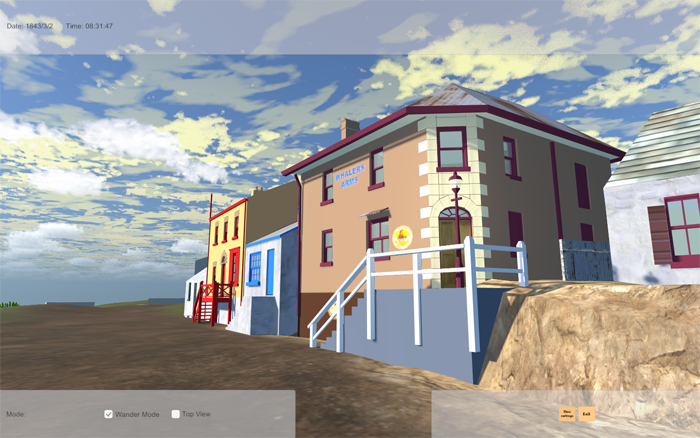 The Virtual Sydney Rocks Guidebook is the website that supports the Virtual Sydney Rocks (VSR). 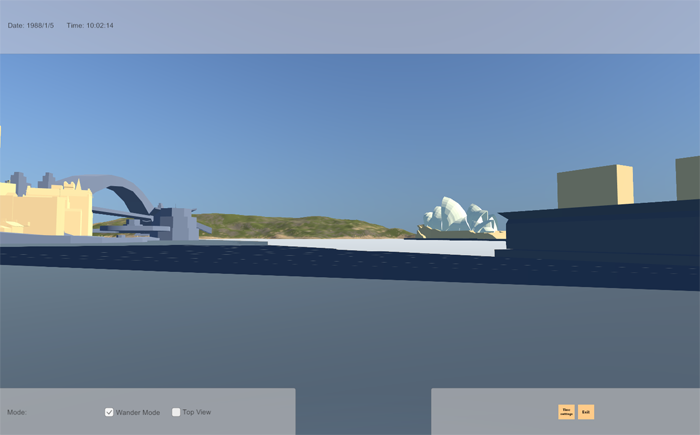 The VSR is an interactive 3D model of the Sydney Rocks from 1788 to the present day. 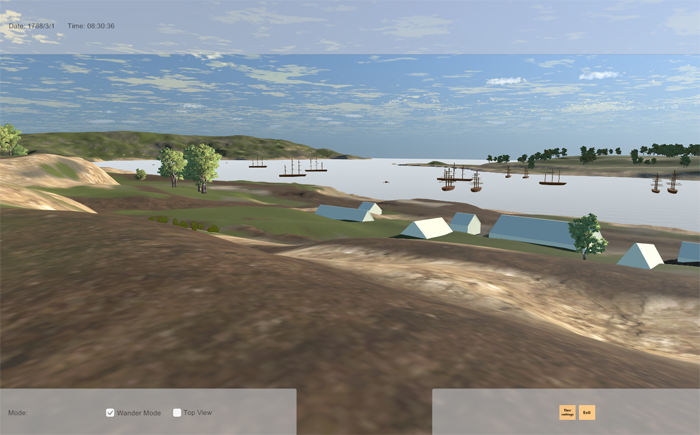 Users set the time and date and interactively explore the Sydney Rocks of that period. Clicking on a building will open up a dedicated webpage which has some basic information for that building and links for more detailed information from reputable sources such as the NSW Heritage and Conservation Register, the NSW Office of Environment and Heritage and the Dictionary of Sydney. For an example see the page for Susannah Place. The current version of the VSR is version 2.0. 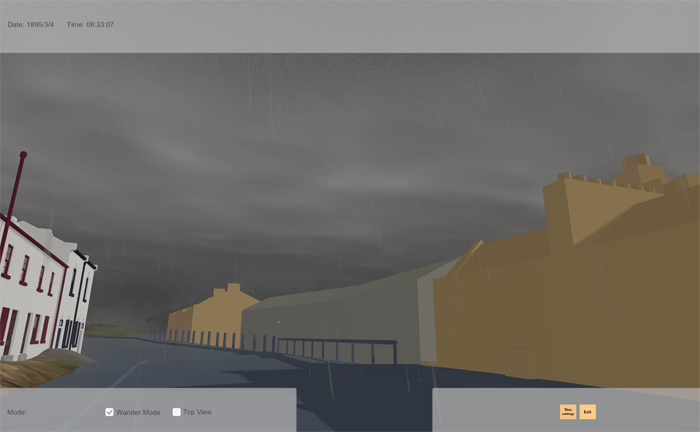 It was built in Unity and runs on a laptop or desktop computer. It does not run on a phone (yet). If you would like a copy of the VSR please email me at kit10devine@gmail.com and request one.